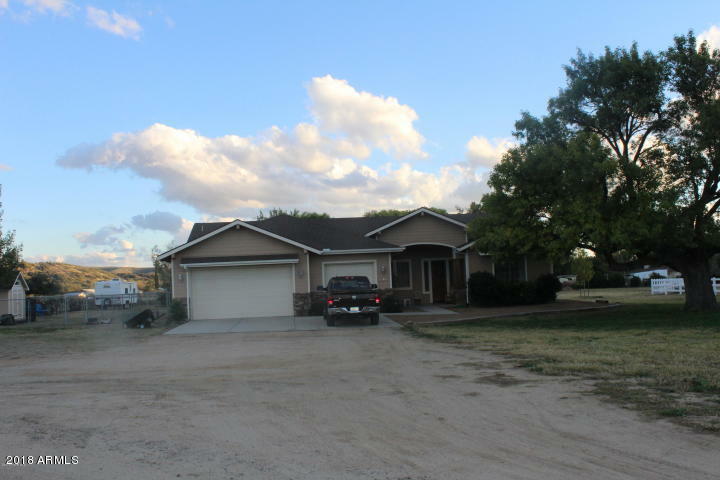 All Skull Valley homes currently listed for sale in Skull Valley as of 04/26/2019 are shown below. You can change the search criteria at any time by pressing the 'Change Search' button below. If you have any questions or you would like more information about any Skull Valley homes for sale or other Skull Valley real estate, please contact us and one of our knowledgeable Skull Valley REALTORS® would be pleased to assist you. "The history of the west is rooted in the love of the land. For centuries, the quest to own land and create a home, a farm, a ranch or a peaceful and private sanctuary have driven the soul of man. As time passed the opportunity to purchase prime tracts of land have become scarce. The Larson Ranch at Tonto Flats represents a unique opportunity and combination of location, pristine beauty and availability of water. 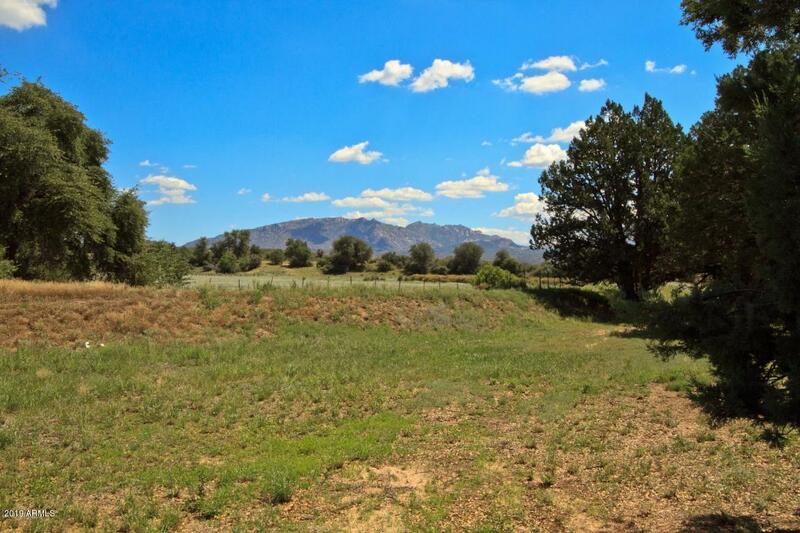 Located 20 minutes west of Prescott, 2 hours from Phoenix and 6 hours from L.A. and "
"Seller is a Licensed AZ Real Estate AgentA beautiful home in one of the friendliest, quiet, bedroom community of Skull Valley, just 17 miles west of Prescott on Iron Springs Road. If necessary, a short two hour commute to the Phoenix area or travel by the shuttle from Prescott to Phoenix. The home boasts of striking arches between the formal dining room and the great room. A view of the neighbor's tree lined pond off the back patio. 4 BR 2 1/2 BR nearly 3000 sq. ft. The home sits on 2 acres, "